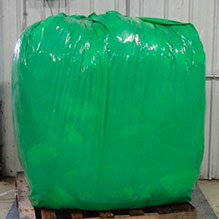 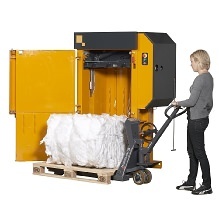 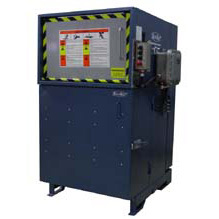 Our commercial trash compactor models have been the leading choice for waste compaction for many years. 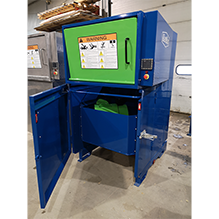 Our innovative industrial trash compactor products have been used by everyone from the U.S. Navy to Purolator to Boeing. 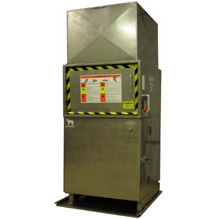 Whether you’re looking for a commercial garbage compactor for an oil rig, one that’s designed to the rigid specifications of the food industry, or a compactor that can withstand hazardous materials or explosives, KenBay has a product that can do the job. 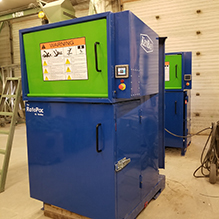 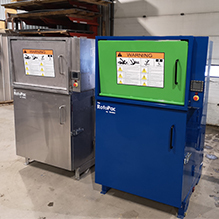 To learn more about our industry specific industrial trash compactor models simply follow the links below.